The announcement came days after revealing the details of his new restaurant in Manchester. Gino D’Acampo announced that he will be opening his fourth My Restaurant store in Yorkshire, located in Thorpe Park Development, The Springs, Leeds. It is said to be a 150-seater restaurant to include a coffee & deli bar, a prosecco bar and an alfresco terrace with a game room. This marks as D’Acampo’s third site in partnership with the fashion retailer Next, having spent £1.2 million for the project. 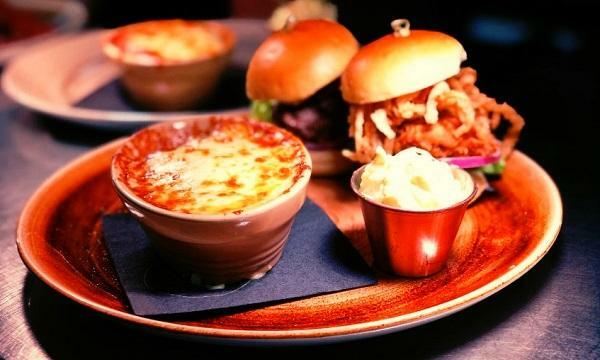 “I’m pleased to confirm I’m expanding my presence in Yorkshire with a fourth restaurant at The Springs, Leeds. 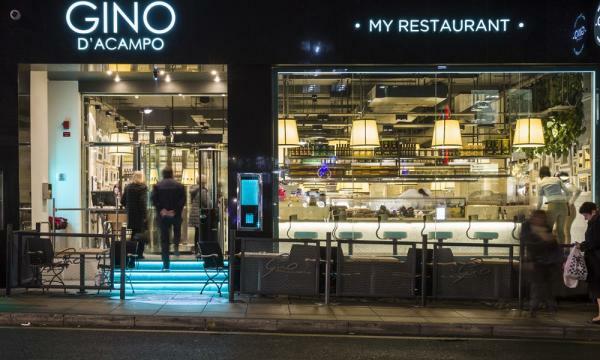 It’s a truly impressive development combining great stores, restaurants and leisure facilities; I’m looking forward to being at the heart of it and opening my fourth restaurant in this wonderful county,” D’Acampo said.